The city of Daytona isn't just for spring break and summer vacation. 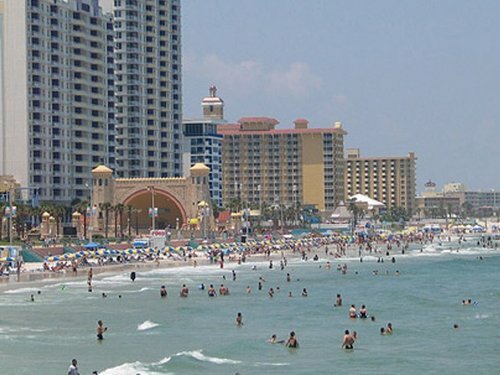 If you're lucky enough to live in the city of sand and surf then you're already privy to the multitude of things to do in Daytona Beach. If not, here's a list of events in Daytona Beach to get your weekend started. Join us at ROK BAR for an amazing night of Jam/Rock/Reggae Heaven! 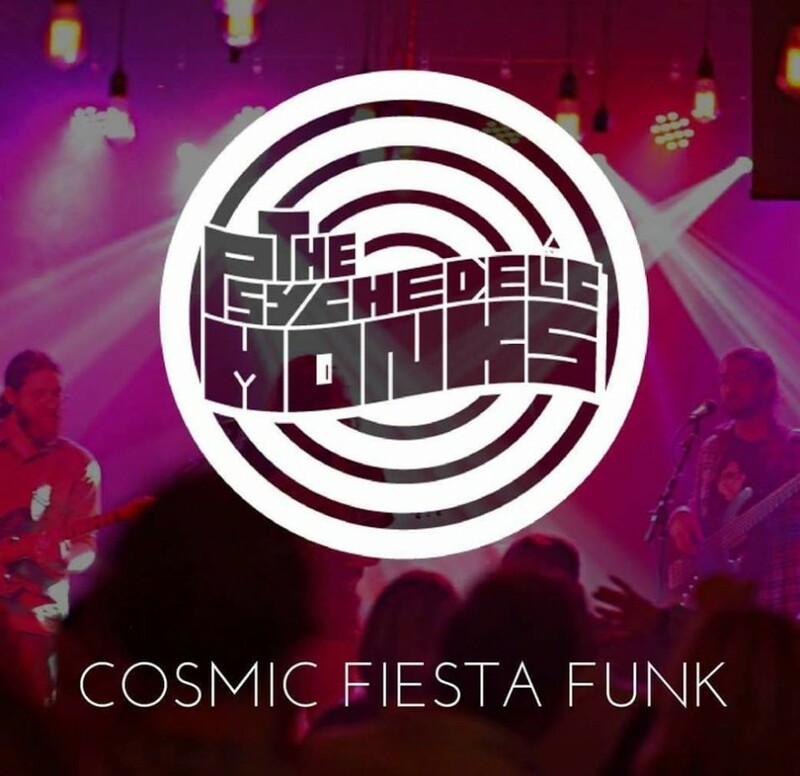 The Monks will be filming there new video! 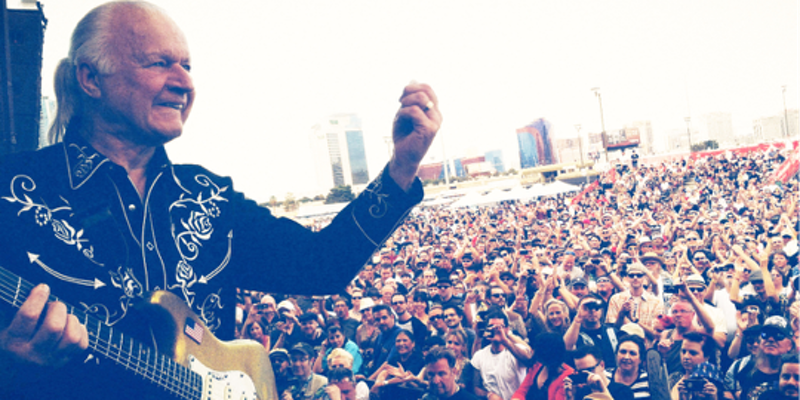 Live music lives here! Thursday is trivia night at Marina View. Delicious food, drink specials and special trivia prizes! Party starts at 5:30pm. Join the FUN at our Tanger Festival and Fun Fair! From April 12th through April 15th, visit Tanger Outlets Daytona Beach for Tanger Fest - 2018! 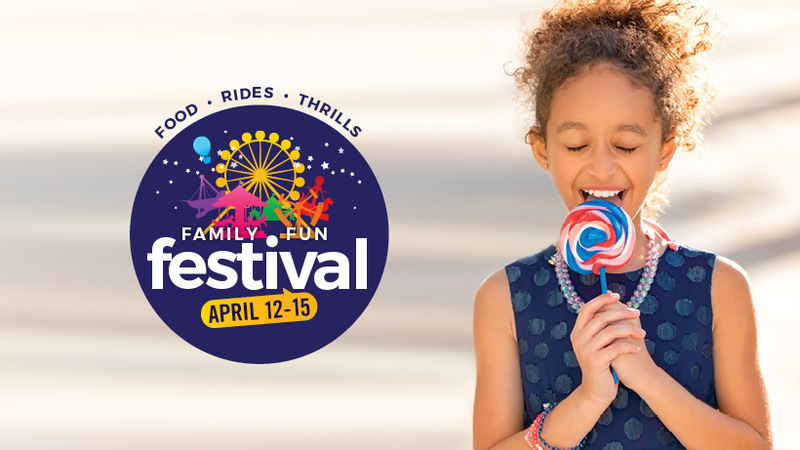 Enjoy rides, games, prizes, and a FREE $10 Gift Card offer with each VIP festival armband purchase. Our 2018 Annual Beach Bike Bar Crawl will once again raise money for The Veteran's Support Fund as we ride our bikes down the beach to other bars. $15 will get you a shirt and raffle tickets for some great prizes including an Imperial Surfboard! Join us monthly for a Second Saturday Laser Rock Concert in the MOAS Planetarium! Get ready for Infinity Con Year 5! Infinity Con 2018 will be held at the National Guard Armory in Lake City, FL, on April 14-15 2018. 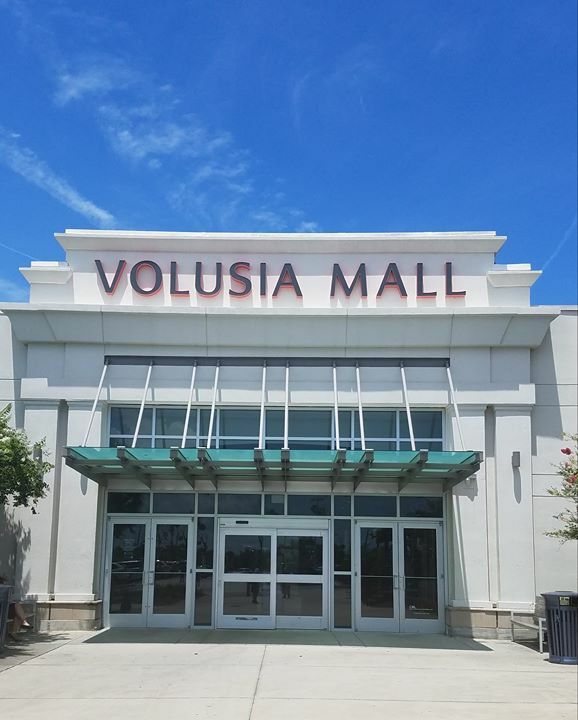 Join us for our first-annual Volusia Mall Science Celebration! For 4 hours, Center Court will be transformed into science central, complete with up to 15 science stations, a portable planetarium featuring shows of the stars and more! 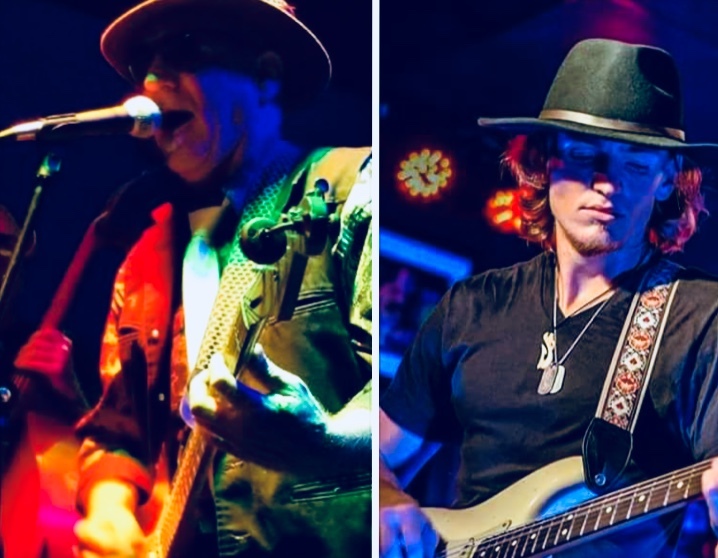 Songwriter and blues guitarist, Martin and his band, are teaming up with Shaw Davis & The Black Ties to bring an outstanding night of American roots music to The Bank & Blues Club in Daytona Beach. Golden Spike Enterprises, Inc. is proud to announce its 63rd FLORIDA MODEL TRAIN SHOW AND SALE to be held at the Volusia County Fairgrounds. Tortugas Care Foundation and the Daytona Tortugas Professional Baseball are excited to announce that we will be hosting a 2018 local MLB Jr. Homerun Derby competition! 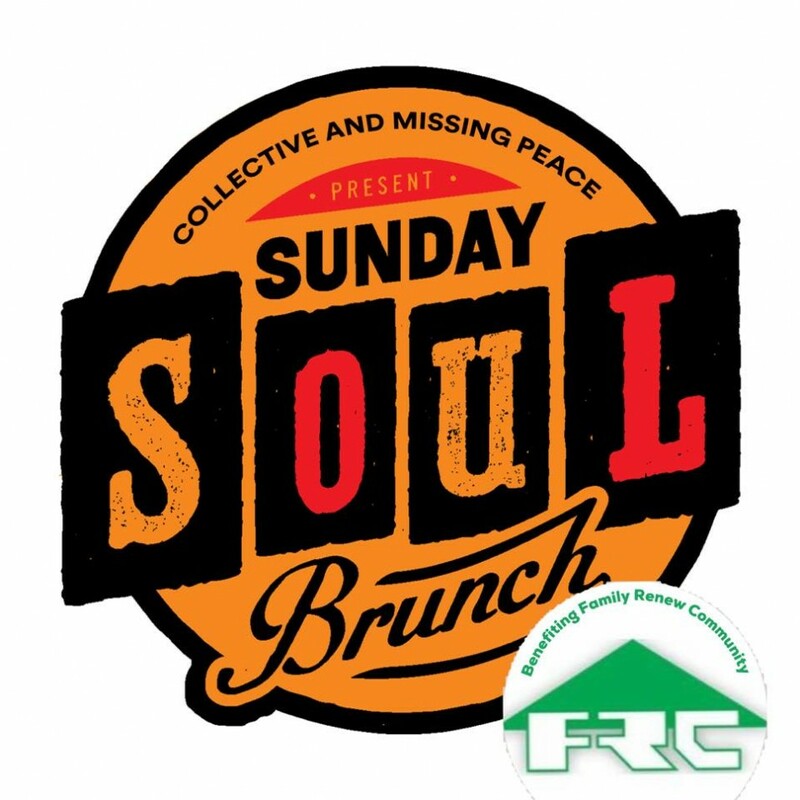 April 15th is Soul Brunch time again, and Missing Peace is partnering with Collective, Ormond Brewing Company, and Family Renew to host another Sunday Soul Brunch here in Ormond Beach! Join the Jewish Heritage Festival for our 10-year Anniversary event. We'll have lots of special guests, great food, music, kids' entertainment, shopping, a Health Fair and our famous camel rides! Stay connected to all the fun and festive things to do in Daytona Beach by subscribing to 386area. It's FREE!